I used Essie Bone Chilling White as a base, with A Beautiful Life Poison for the blood spatter and DEXTER logo. For the thumb, I used American Apparel Summer Peach for his face and neck, OPI Ginger Bells for his hair, Orly Snowcone for his eyes, and American Apparel Hassid to outline everything, with, again, A Beautiful Life Poison for the blood spatter on his face and collar. Did you watch Dexter tonight? It was a good one, for sure. I freakin' love this show! I love Dexter! Great mani! LOL, I was looking at the thumb and thinking to myself whooh that looks like a grown up dexter's lab dexter. And I had to quit Dexter...Deb was just getting on my LAST nerve and she just refused to die already and it was raising my blood pressure. I may hop back on though, because I do miss Dexter's hilariously awkward ways. That one rocks! Not watching Dexter, but sure heard a lot of it. 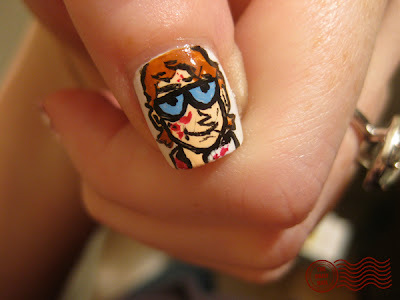 Im a Dexter addict. Love your nails!! 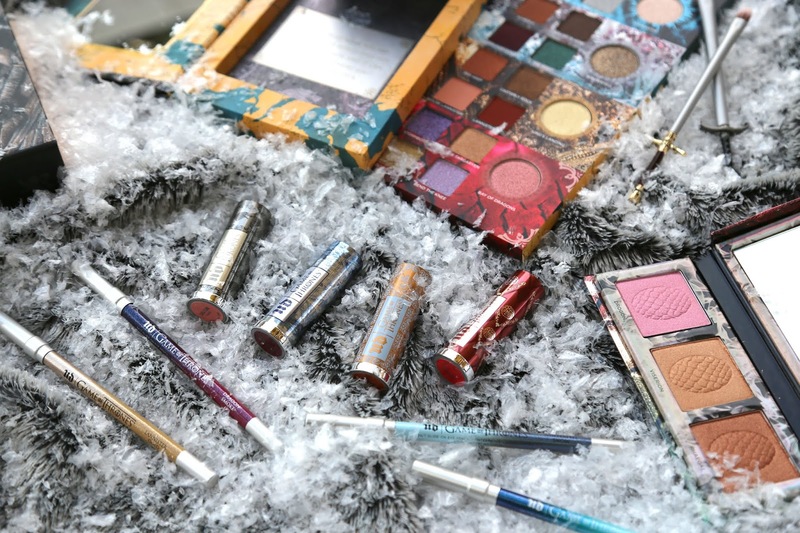 You Should check this out and try them for your next blog entry. LOVE THESE!! I'm also a fan of Dexter, both the series & the books! :) Last night's premiere left me really excited for this upcoming season! I love that you added Dexter from Dexters LAB here. This is awesome, and I'm so happy Dexter is back!! 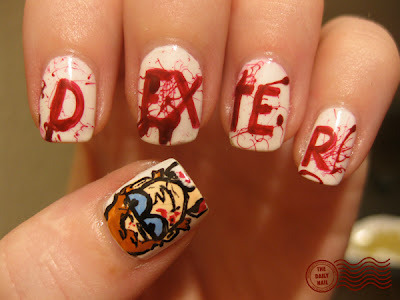 omg omg omg.... LOVE LOVE LOVE dexter and love this mani just as much. your nail designs are always fabulous! Also thought you might be interested to know that I have seen your nail design photos all over the web recently on facebook and a few other websites with your watermark/stamp cropped off. Honestly it has made me mad and I have contacted places but somehow I doubt that anyone is going to do anything about your stolen content. People are just rude! This is awesome! Love what you did with the Dexter mash up as well! Awesomeness! That is such a great show! whoa...how did you make the blood splatters??? 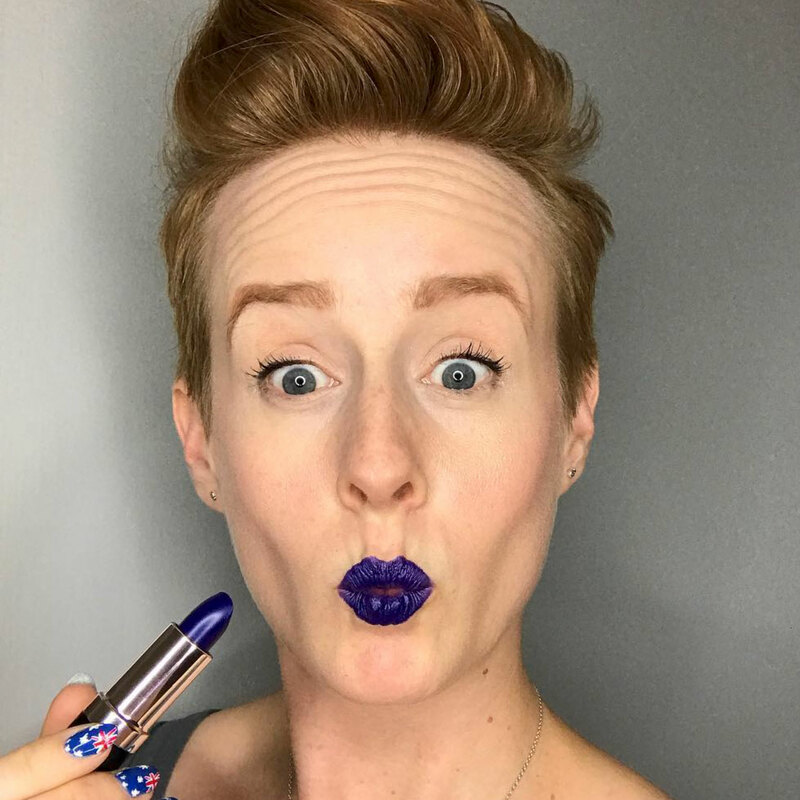 Wow, this is awesome! It's probably one of my favourite nail design that I've seen you do! I might still try a Dexter themed design but I'll give credit to you for the original idea. I WATCH THIS SHOW RELIGIOUSLY OMG IM ADDICTED! I LOVE DEXTER AND DEXTERS LABORATORY THIS IS JUST PERFECTION! Love these nails, amazing TV show!